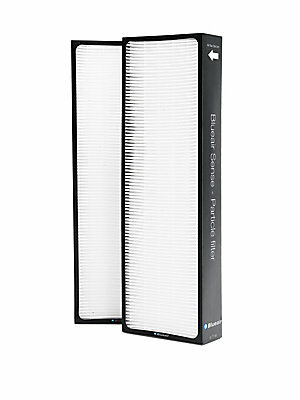 Replacement filters for Sense Plus Air Purifiers. 12"W x 24"H x 7"D Polypropylene/activated carbon Imported. Gifts - Luxury Gifts. 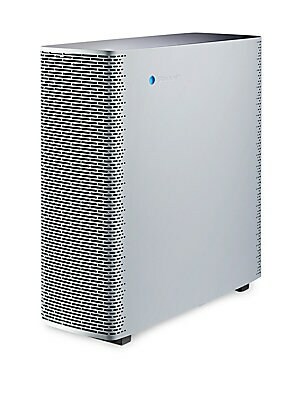 Blueair.